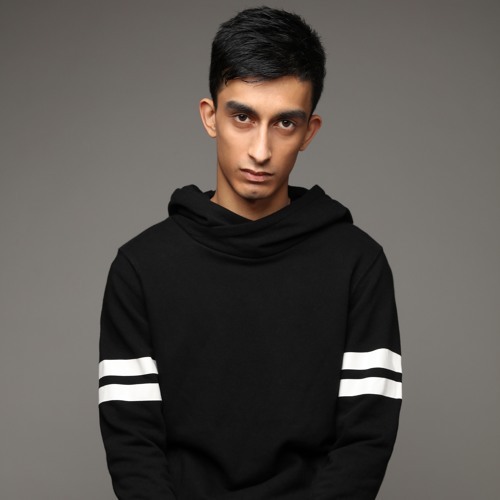 'Ride' OUT NOW on Universal Music: jnv.dj/JNRIDE At the age of 19, Jai Nova has achieved a noteworthy list of honours. From releasing music on Universal to his rapidly expanding international show ‘Novadose Radio’ already broadcasting across six continents, Jai Nova is rapidly rising to prominence in the music industry. Supported by the biggest names in the industry, his records peaking over 175,000 streams with his emerging social fanbase of over 40,000. Jai Nova is set to burn brighter and brighter over the coming years.